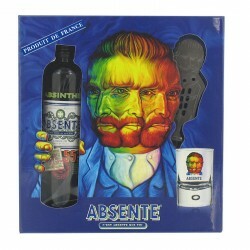 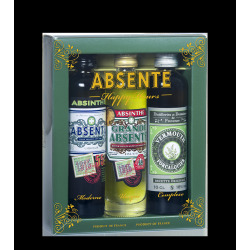 1 Absente 10 cl, 1 Grande Absente 10 cl and 1 Vermouth de Forcalquier 10 cl. 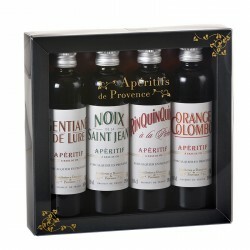 Our varied and unique selection of presentation packs make ideal birthday or special occasion gifts for all lovers of good taste. 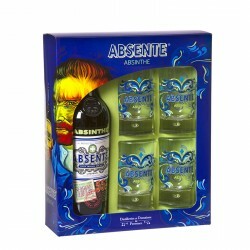 They are also ideal for tasting sessions with friends.